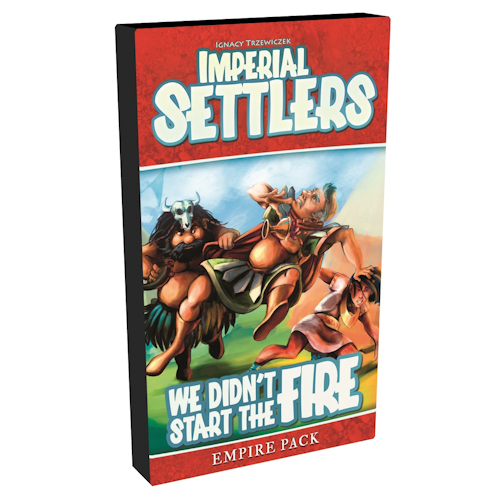 Imperial Settlers: We Didn’t Start The Fire is the third Empire Pack for the Imperial Settlers engine-building card game. Join your favorite factions, best your opponents, and expand your empire! Conquer faction cards of your opponents! 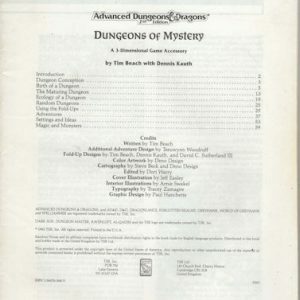 Get 50 completely new cards!